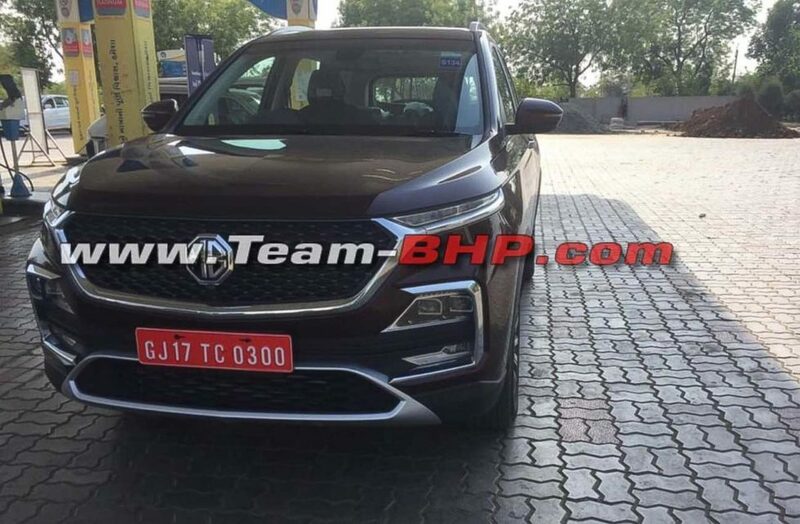 MG Hector is going to be launched in the Indian market very soon – most likely by late next month or early June. The production model has been already spotted in the UK during TVC shoot and the pictures were also revealed officially. 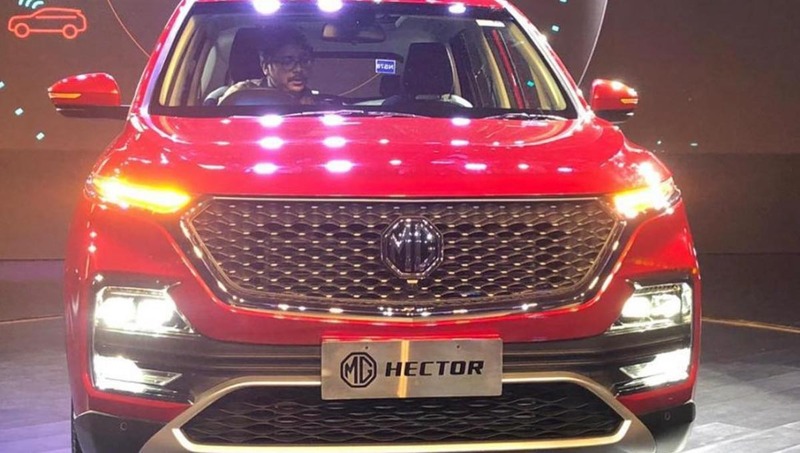 Another set of images of the Hector SUV has hit the internet revealing the front and side design completely. 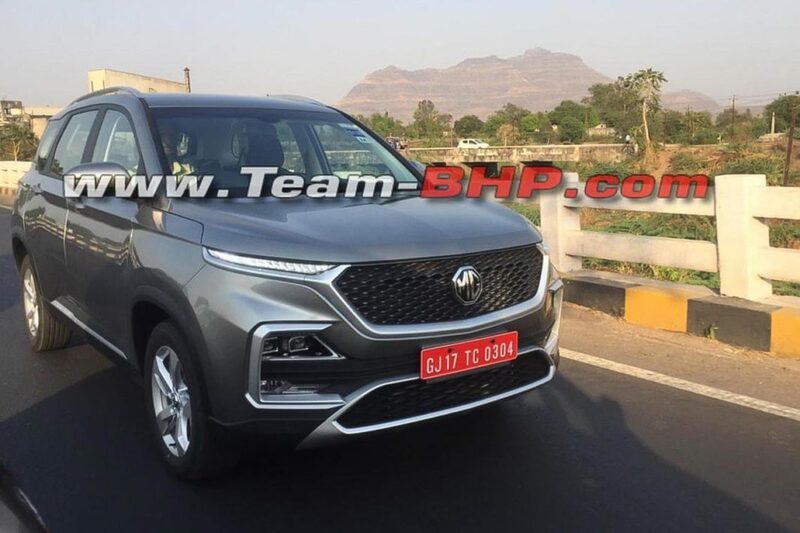 Some reports indicate that the petrol version of Hector might come with a mild-hybrid system to improve efficiency and it will get features like start/stop system along with regenerative braking. Maruti Suzuki is already using this mild-hybrid system in models like Ertiga and Ciaz. The hybrid system will also help MG to get some benefits under FAME-II scheme. 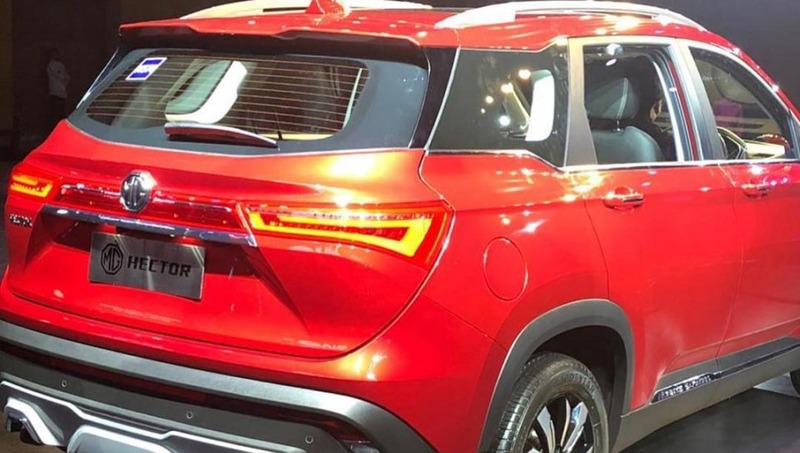 The Hector is based on Baojun 530, which is currently on sales in China and both models share lots of components. 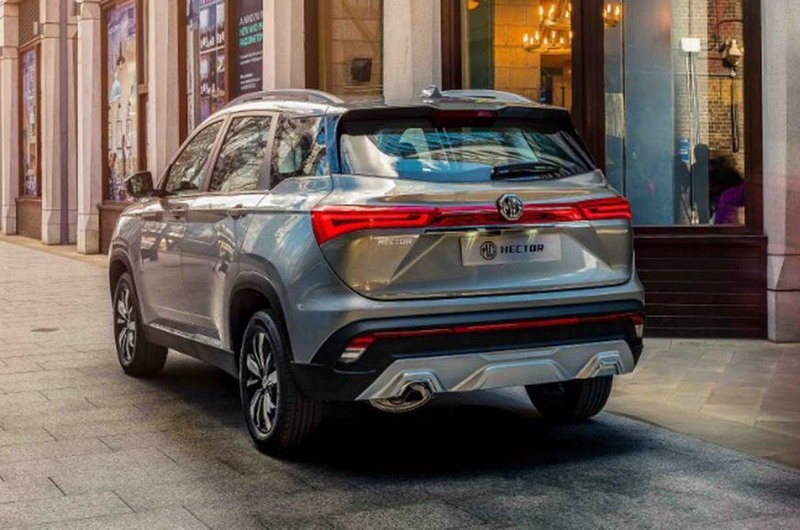 The 1.5 L turbocharged petrol engine on Hector comes from Baojun 530 and it produces 143 PS of power and 250 Nm of torque. This engine is mated to a 6-speed manual and dual-clutch automatic gearbox. 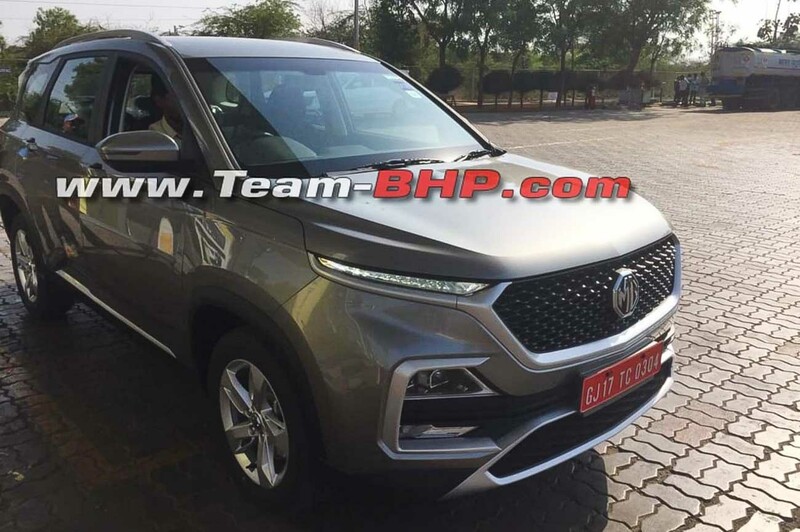 The British manufacturer will also offer the SUV with a 2.0 L diesel engine likely sourced from FCA and this engine already powers the Tata Harrier and Jeep Compass. The Hector gets the powerful version of 2.0 engine, which produces 173 PS of max power and 350 Nm of torque. This engine is mated to a six-speed manual gearbox. The diesel variant of Hector misses out automatic gearbox and hybrid system. The company might offer the SUV with a four-wheel drive system. 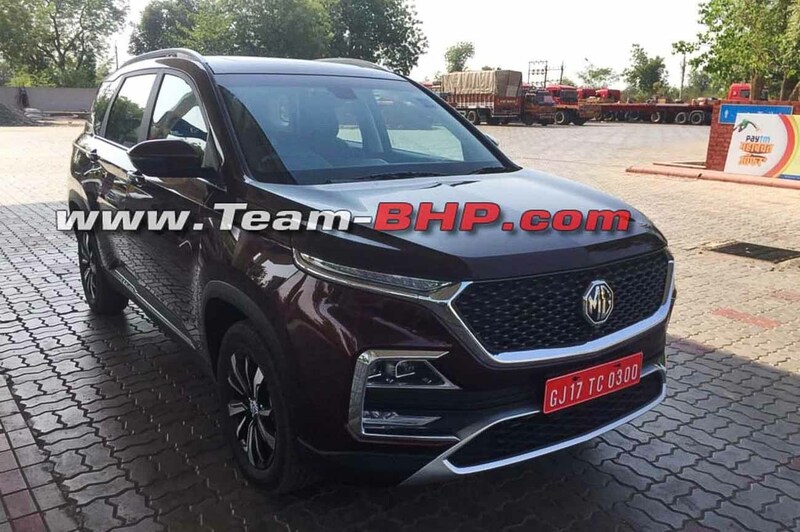 Initially, MG is expected to introduce the 5-seater version of Hector and 7-seater model is likely to be launched next year with a new name like the Tata Harrier and Buzzard. 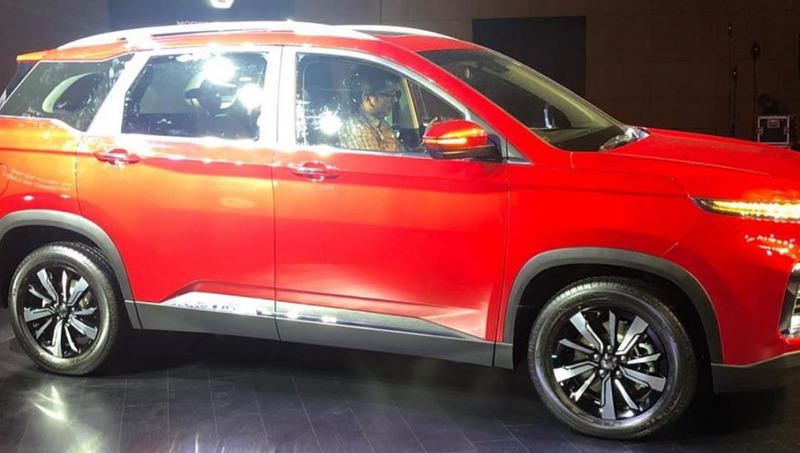 The design theme of Hector is similar to Baojun 530 but the company has given new front grille along with a new bumper and set of alloy wheels. 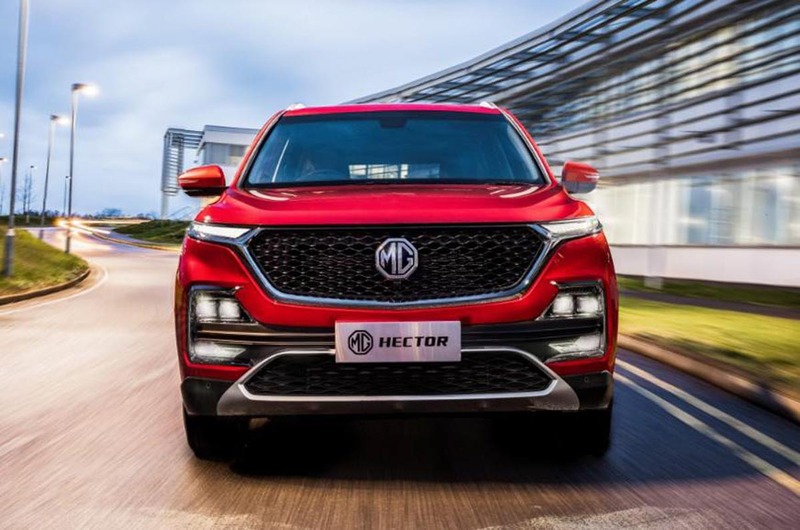 The Hector will come with class-leading features like the largest panoramic sunroof, vertically placed 10.4-inch touch screen infotainment system, loads of in-car and AI tech, fully-digital instrument cluster, a 360-degree camera and more.